The Winter Program offers over 90 day-classes in January and February. In addition to offering an impressive selection of classes, the Winter Program represents something unique and wonderful about Door County, an amazing group of 85 volunteer instructors who generously share their time, along with their considerable talent, for the benefit of the community. So bring on the snow and the cold. Now over 650 strong, you won’t meet a more friendly or hardier group of people than Clearing students in Winter! Thank You Winter Program Instructors! This year, 85 individuals have generously donated their time in order to share their talents with you and the entire Door County community. Be sure to tell them how much you appreciate their efforts this winter! 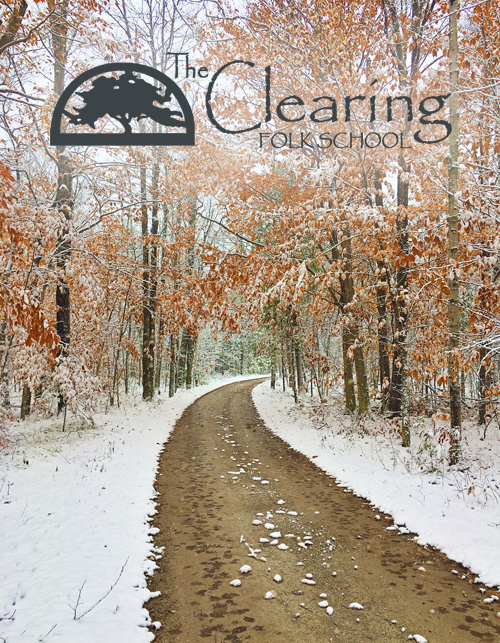 The Clearing Winter Program exists because of them!